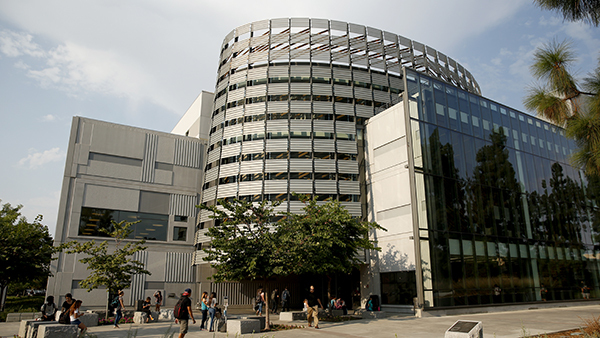 Fresno State Campus News | Welcome new lecturers! New lecturers are invited to join us on Tuesday, Feb. 12, from 3 - 5 p.m., to build connections and explore resources that support your success and the success of your students. Join us for an Open House Celebration and a brief introduction to campus for our new lecturers of the 2018-2019 academic year. Learn about campus resources to enhance teaching, embrace technology, and create a dynamic environment. After a brief welcome at 3 p.m., you will have an opportunity to mingle and meet those who can help you in your new position at Fresno State. Join us in the Center for Faculty Excellence in Room HML 2134 (located in the Henry Madden Library). Refreshments will be served! Hosted by the Office of Faculty Affairs. RSVP by Feb. 8 to facultyaffairs@mail.fresnostate.edu. If you have questions, please call 559.278.3027.